Our principal instructor, Sensei Brian Mitchell has been practising Aikido for around 30 years and instructing for over 20. His martial arts career began at the age of 14, studying Judo for two years. After this followed a long break until at 22, he joined the Brighton Myodokan Aikido club, studying Tomiki Aikido under Sensei "Tulley" Wells. Around 1978, at the age of 26, Brian left Tomiki Aikido to begin studying Aikido in a more traditional manner, joining the Sussex University Aikido club. It was here, in 1980, that he began instructing. Around 1985, Brian joined up with Sensei Brian Elgood, who taught Tomiki style aikido, and both taught their respective styles to students. Achieving his Shodan (1st Dan) in 1989 and by now having enough students to part ways with Sensei Elgood and concentrate more on Aikikai style aikido, he formed the Brighton Kai Shin Kai Aikido club. 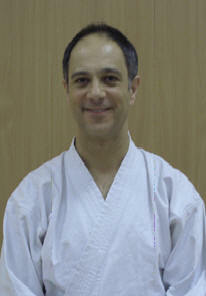 He went on to achieve his Nidan (2nd Dan) in 1991 and in 1995, at the age of 43, was awarded Sandan (3rd Dan) grade. During the June 2004 gradings held by the National Aikido Federation Sensei Mitchell was awarded the grade of 4th Dan by the NAF's president, Sensei Mike Narey. Sensei Mike Lawless began his martial arts studies by practising Wado-Kai karate for 2 years before becoming interested in Aikido. He originally studied under Sensei Bernard Harding in Cardiff, before moving to the Brighton area and studying under Sensei Brian Mitchell, achieving his shodan grade in 1991. 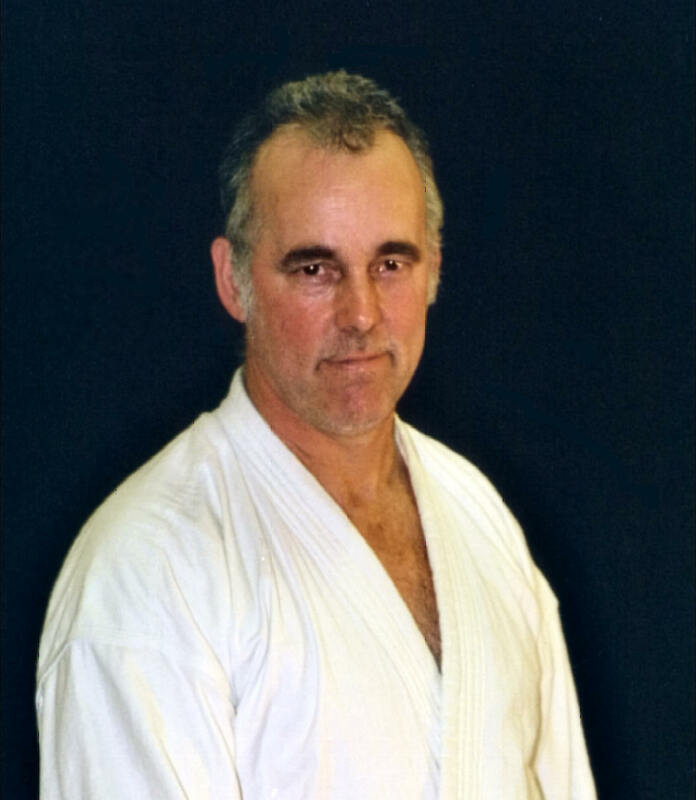 During the National Aikido Federations gradings held in 2004, Sensei Lawless attained the rank of Sandan (3rd Dan). Mike has now been practising Aikido for around 23 years and has been instructing Aikido for 17 of those years. Sensei Steven Woods has been studying Aikido for around 6 years, under the guidance of both Sensei Brian Mitchell and Sensei Mike Lawless, and has recently begun instructing at the club. Sensei Darren Tostevin started his martial arts training studying Karate from 1989 to 1992, attaining the rank of First Dan in Shorinji Ryu Karate in Japan in 1991. He began training in Aikido under the NAF in Bristol in 1993, moving to the Brighton Kai Shin Kai in 1999, and reaching First Dan in 2003. In total, Darren has over 14 years worth of experience in the martial arts and more than 10 years of experience in Aikido. Send mail to adminaikido@rws1993 [DOT] co [DOT] uk with questions or comments about this web site.